This is a complex issue, and one must resist the temptation to get carried away with it. Yes, there are many psychopaths operating freely among us – that’s nothing new. 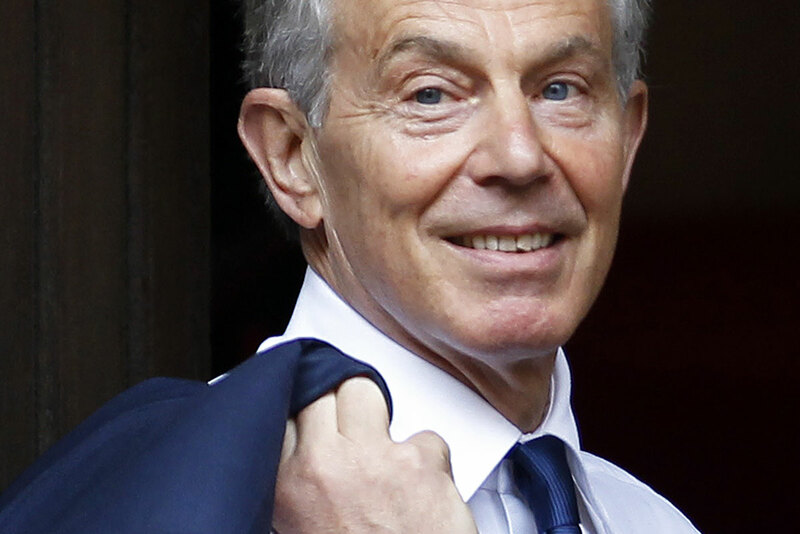 LIARS INC: Tony Blair serves as the archetypal psychopath-in-power for the 21st century. During these troubled times, it should be a priority that the public be able to identify common psychopathic traits of society’s ‘key workers’ – those in decision-making positions, and seats of power. They could be individuals in politics, ‘third sector’ organisations, social services, entertainment and broadcast media, police, banking, heads of corporations, diplomats, or even members of royal families. Not all people who share traits of psychopathy are true psychopaths, but we should be especially concerned with those in leadership positions who are operating above the law. Who are these people who create so much misery? The subtitle of the book is: A Journey Through the Madness Industry, where he asks the question, is there really a condition called “psychopathy”? Jon Ronson dives into the science, talks with the experts, and even meets with some “notorious” psychopaths. The theory is that there who are people as lacking in compassion and empathy as some others are color blind and tone deaf. They just don’t “get” that harming others is wrong. Some believe that these kind of people are disproportionately represented in government, organized religion and the corporate world. Listen to “Episode #276 – 'No Extradition' with Patrick Henningsen, Lee Stranahan & more” on Spreaker. Why Has the Guardian Declared War on Assange and WikiLeaks? Extra Time: Why is the ‘Truth Movement’ Struggling with the Truth? Why is the ‘Truth Movement’ Struggling with the Truth?